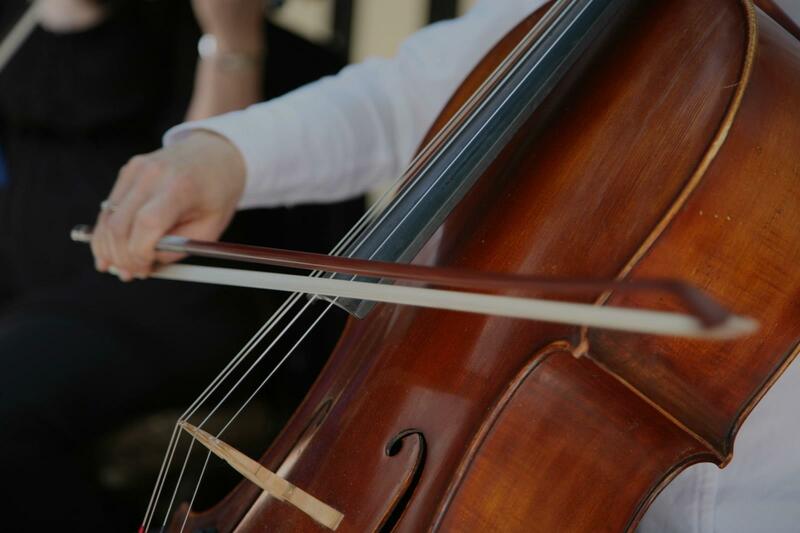 Find the perfect teacher or instructor in Bernal Heights for private cello lessons in your home or in their studio. An outstanding, methodical tutor. Recommend him highly. nforcement. He, especially, pays attention to detail and is concerned on getting a good sound."